Community is the cultural context in which each and all of us are immersed. You are part of an interlaced and overlapped network of communities by virtue of existing. Culture is like the the weather. It is always there. But the prevailing culture can be influenced by means that often leave the weather untouched. Art and other works of personal expression are mechanisms of cultural change. Our documentary is the story of the changing Minnesota craft brewing community in response to the growth induced by the Surly Pint Law and flavored by the demands of the beer drinking public. Beyond telling a good story in an entertaining way, Crafted to Last was also intended as a historical document of a moment in the Minnesota beer culture just as the reality of the new distribution regime began to roll through the marketplace and the neighborhood. The title of the film is as much a succinct description of the emergence of local craft brewing as a major player in economic and life style circles, as it is a statement of intent. The idea was to make a film that could be a touchstone upon which local beer communities across the state will sustain and thrive. At the same time we hoped to describe the Minnesota brewing community and its relation to regional, national and global beer cultures. 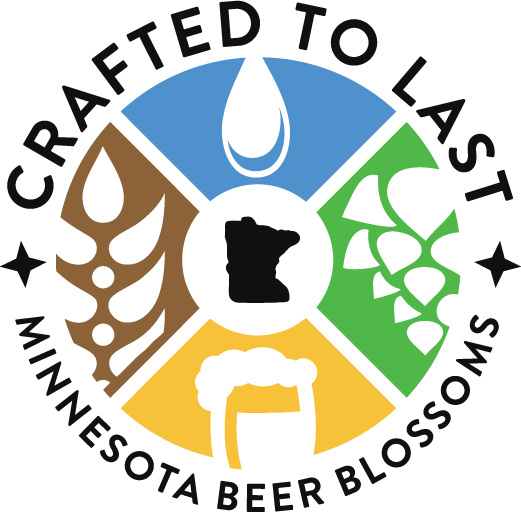 I think that Crafted to Last more than fulfills these ideals and may well become the definitive historical document of the emergence of craft and local beer in Minnesota and your neighborhood. This project has been low-budget, high-passion and self funded by CDDF Productions; AKA Dave Okar and Gulin Oz. Now we ask for your support. Support by any means necessary. Share and re-share our social media content. Join in the games and contests we will conduct. Make plans to come see the film when it shows in your town. Pitch in to the community funding campaigns. Buy our stuff. Stay tuned. Tell your friends.